The saying goes, “you’re only as good as your drummer.” We’re only as good as the drums we sell. Thankfully, they’re the best in world, and so is our sales staff.  At the Chicago Drum Exchange, we abide by the same ethos as our next door neighbor: sell the best, be the best. With inventory ranging from individual snares, toms and accessories, to cast and hand-hammered cymbals, ultra-rare ‘60s bop kits, modern metal marvels from manufacturers like A&F Drum Co and just about any kind of Ludwig anything, when you shop Chicago Drum Exchange you’re good. Take a look at our extensive online selection, or stop by and check out our shop, bursting at the seams with kits, and our dedicated cymbal room filled with stunning, shimmering pies.